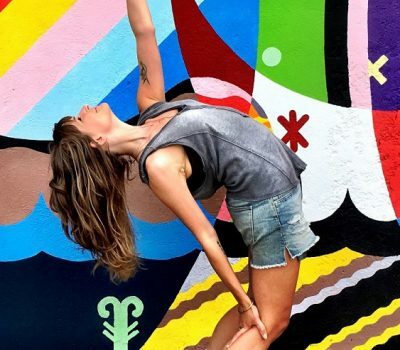 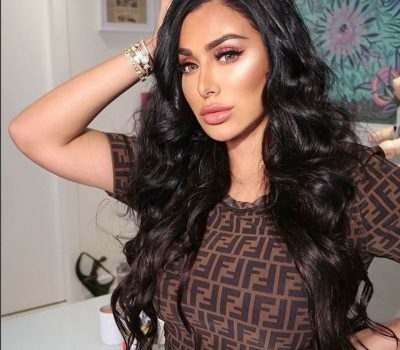 Although the trend of contouring is now a well-known beauty technique which has been adopted by countless makeup lovers, it seems that there is always a new update on the trick. 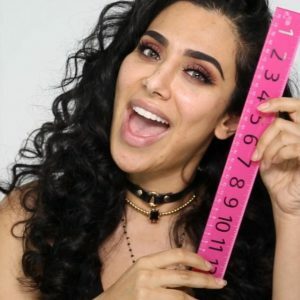 In her latest move, beauty blogger Huda Kattan has introduced a ruler into her contouring regimen. 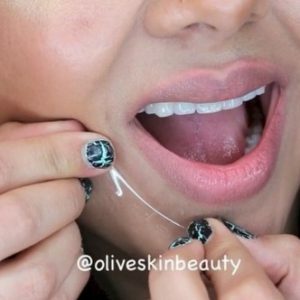 Although countless makeup mavens may use lip liners and varying shades of lipstick to craft the perfect pout, one beauty guru claims that a desktop staple may be the key to a flawless lip.